SANYA, People’s Republica of China — Segafredo Zanetti Espresso and its partner Sino Tang announce the opening of a second coffee shop in Sanya Airport, China, following the successful first cafe opened in 2016. Sanya is the southernmost city on Hainan Island renowned for its tropical climate and for this reason is known as ‘China’s Florida’ and is a very popular tourist destination. 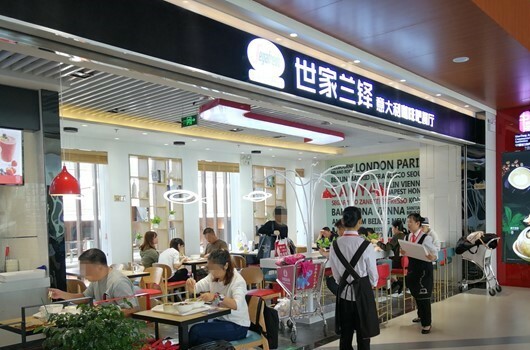 “We are proud of our second opening of Segafredo Zanetti Espresso in Sanya Airport: we can now offer our quality coffees plus a large variety of International and local dishes” adds Paul Barbone, Director Franchise Operations for China & SE Asia.